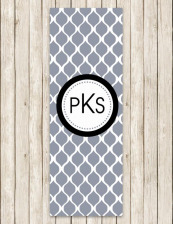 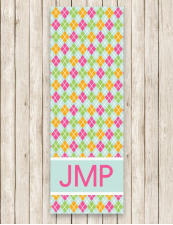 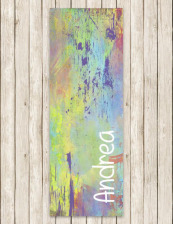 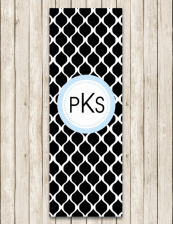 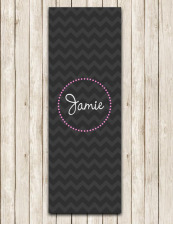 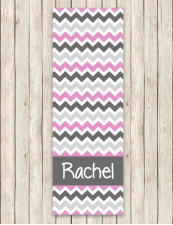 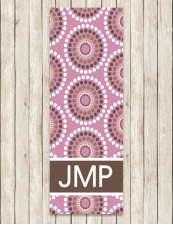 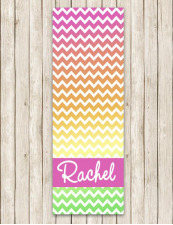 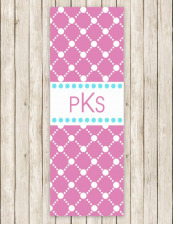 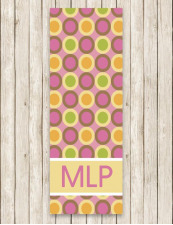 Personalized Yoga Mat , Pilates Mat makes the perfect gift. 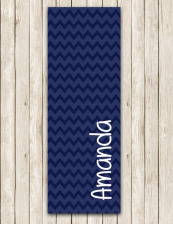 Perfect for exercising at the gym in your favorite Yoga class or Pilates class. 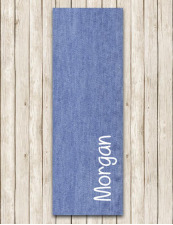 Your Personalized Mat is perfect to show off your style while working out.